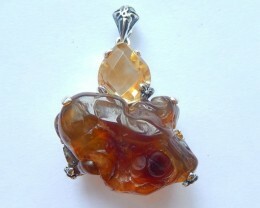 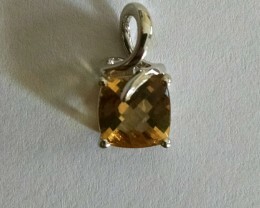 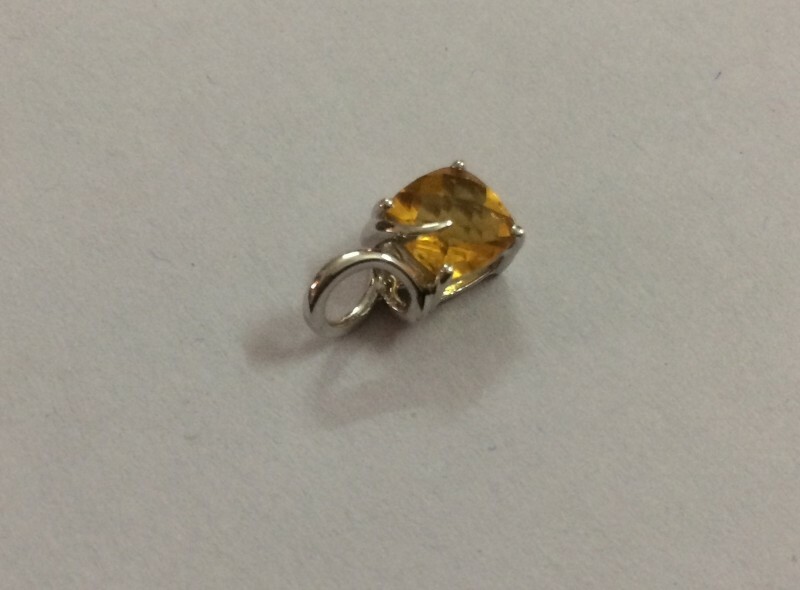 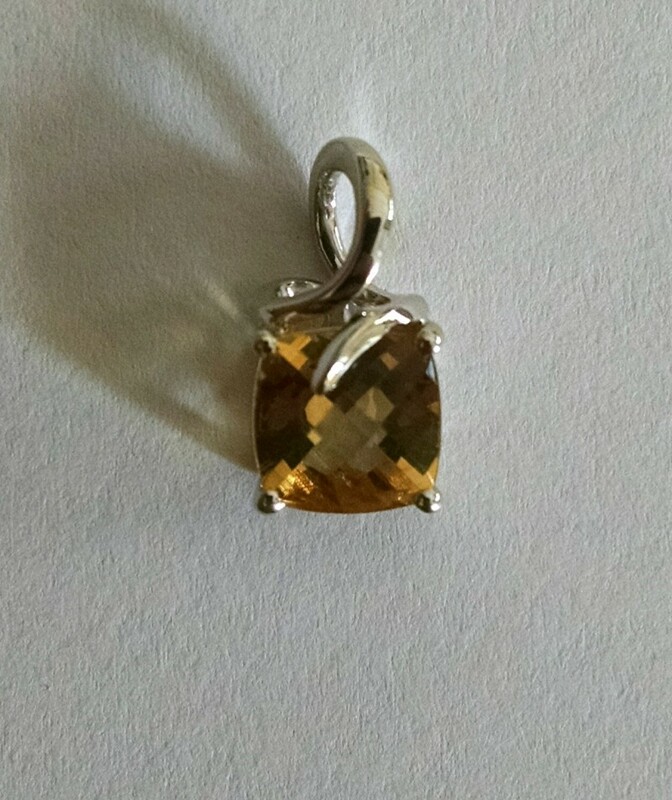 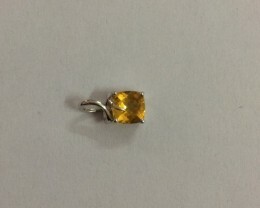 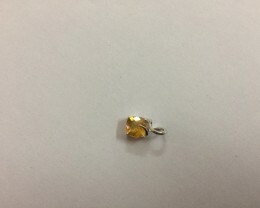 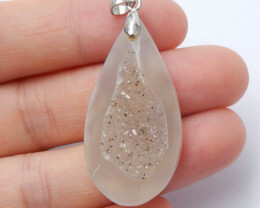 Dainty sterling silver pendant with checkerboard cut citrine. 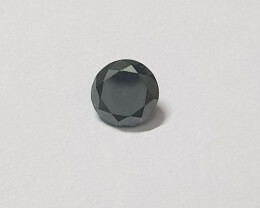 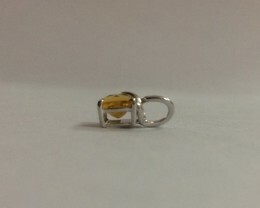 High quality finish in genuine 925 silver. 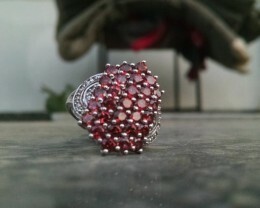 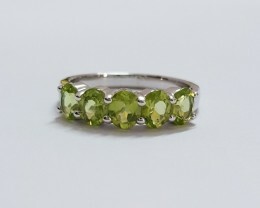 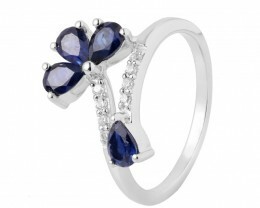 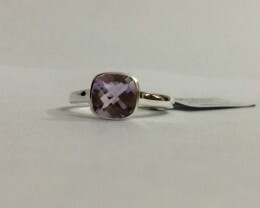 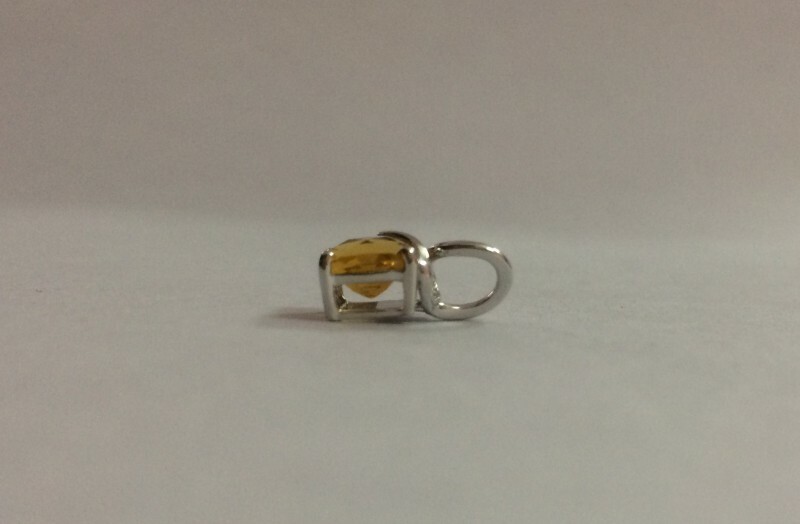 Wholesale prices - we are manufacturers of silver and gold jewelry.